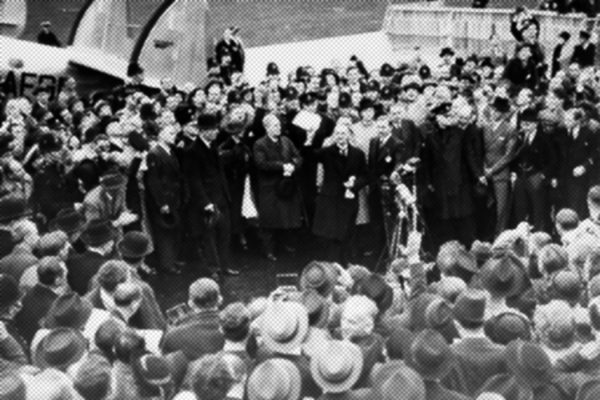 After 1938's Munich Agreement, "appeasement" became a dirty word in international relations. But scholars argue that appeasement can be a useful tool. 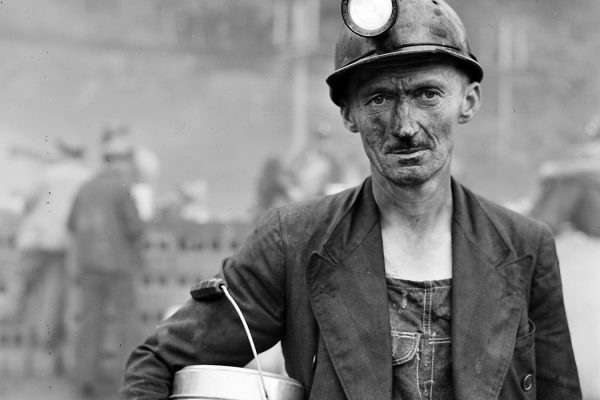 This grassroots movement brought occupational health to American labor, paving the way for the creation of OSHA. 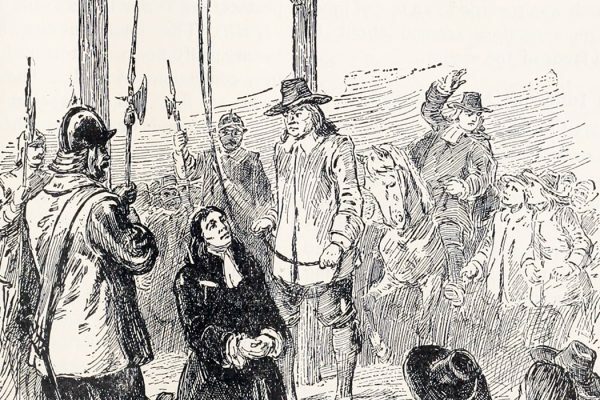 Cotton Mather and other 17th-century American writers created a genre all their own: Puritan gallows literature, which both terrified and edified. 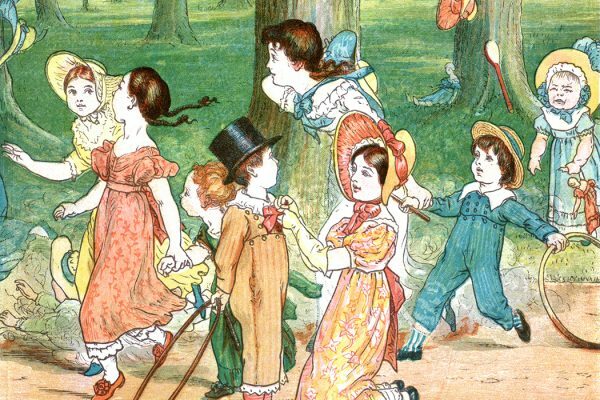 Children's literature hasn't always been about whimsy. 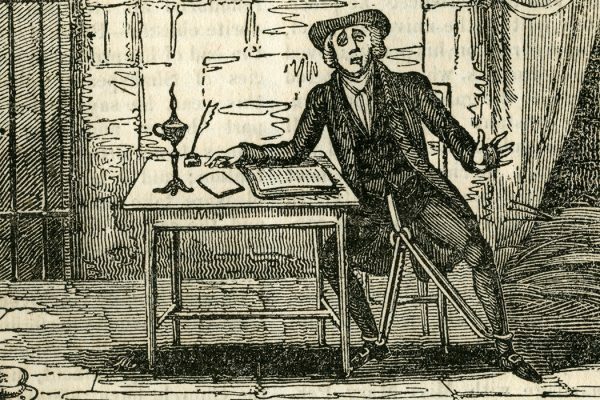 This early magazine sought to retrench the elite in the publishing and education industries. 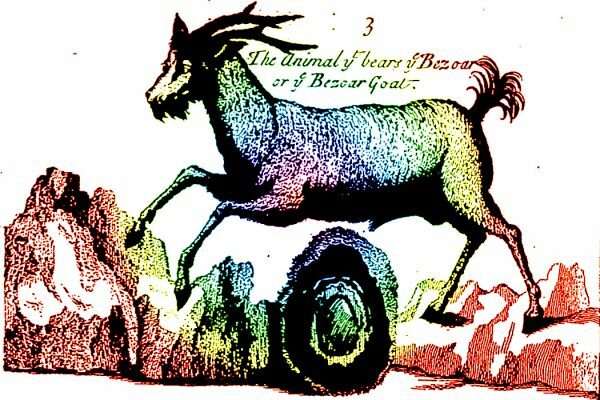 In early nineteenth-century England, forging currency was considered to be such a subversive threat that it was punished with the death penalty. 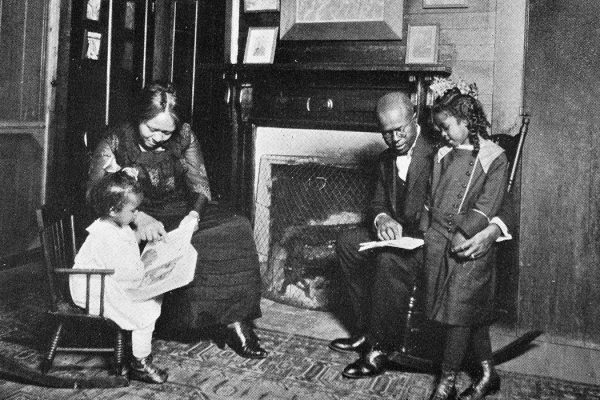 In 1881, Prudential announced that insurance policies held by black adults would be worth one-third less than the same plans held by whites. 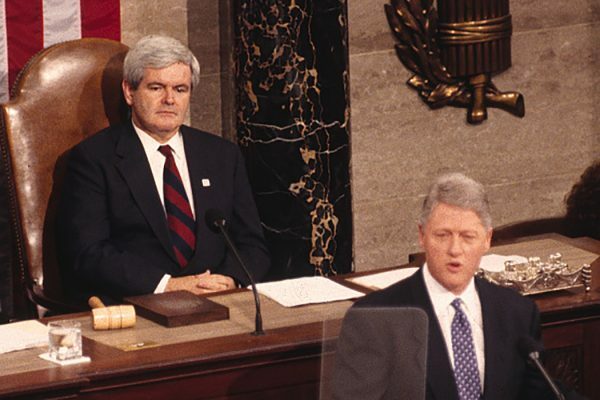 In 1994, Republicans swept the midterms and Newt Gingrich became Speaker of the House. 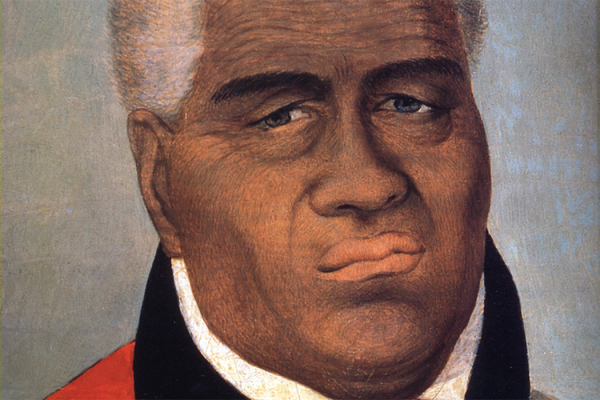 His “Contract with America” was both polarizing and transformative. 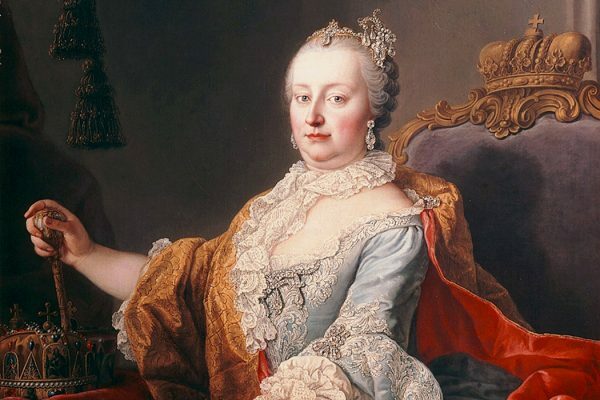 Maria Theresa, the King of Hungary, ruled over the "accidental" Austro-Hungarian Empire, overseeing social, administrative, fiscal, and religious reforms.